You’ll pay 50 cents more to swim at one of Missoula’s public pools this year, but the extra money is needed to balance the books that ended last year in the red. Missoula City Council members unanimously approved a lengthy list of Parks and Recreation fee increases Monday night that affect everyone from swimmers to softball players to wedding parties. The fee hikes are needed, said recreation superintendent Shirley Kinsey, both to end 2019 in the black and to perform the maintenance needed to keep the heavily used facilities up and running. 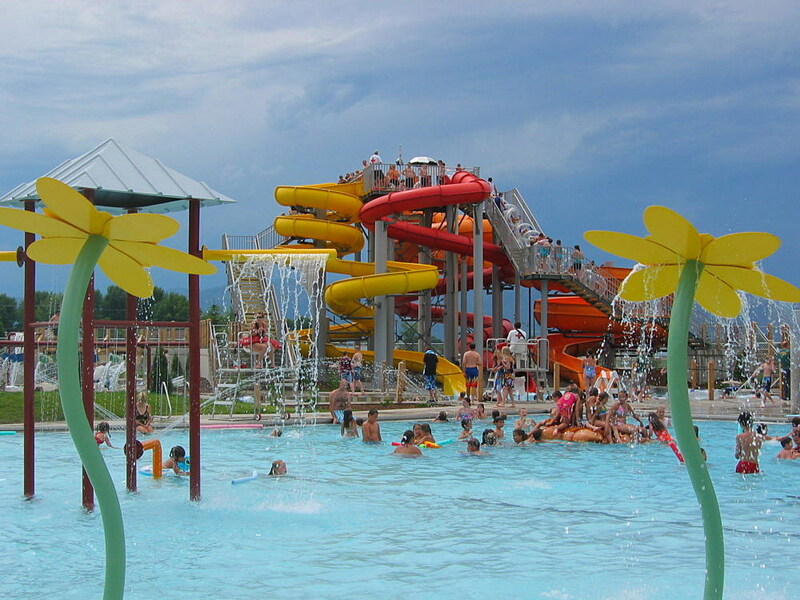 Adults 18 and over will now pay a $7.25 daily admission fee at city pools, Splash Montana and Currents. That drops to $6 if the swimmer brings in an envelope from mail he or she received at a city home address. Children will pay anywhere from $4 to $5.50, depending on their age. And seniors will pay $5.50 if they’re 60 or older. Again, each of those fees is lower with a City Card. And Parks and Rec offers scholarships for low-income Missoula residents. Annual passes and 30-punch cards also save swimmers money, up to 55 percent off the cost of daily admission. A percentage of each fee goes into an “enterprise fund” that is set aside for maintenance. City Councilwoman Heather Harp said she was concerned about “how things have gone down in Great Falls,” where the Natatorium recently closed and will be razed after lack of maintenance left it unsafe for the public. Parks and Rec director Donna Gaukler said Missoula’s pools are intended to have life spans of another 50, 60 or 70 years and could make it that long if they are properly maintained. Councilwoman Gwen Jones said the aquatics facilities pose a particularly difficult balance to strike between general fund money and user fees. Councilman Jesse Ramos said he was “initially inclined to vote no” because he considers it a “double tax” to both charge residents property taxes for the bonds that financed the pools and daily fees to use the resulting pools. “But my feelings are a little different tonight and I’m voting yes,” he said. About 180,000 swimmers visit Missoula’s pools each year, and about 1,000 children take swimming lessons there. Thousands of teams play soccer, rugby and other sports at the new Fort Missoula Regional Park, helping fund the facility through rental fees and concessions.